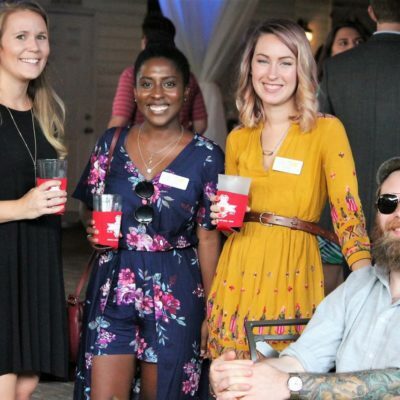 The 5th Annual Beer Tasting & BBQ Battle, held on the evening of June 8, raised over $80,000 for the Atlanta Volunteer Lawyers Foundation and the Atlanta Legal Aid Society. 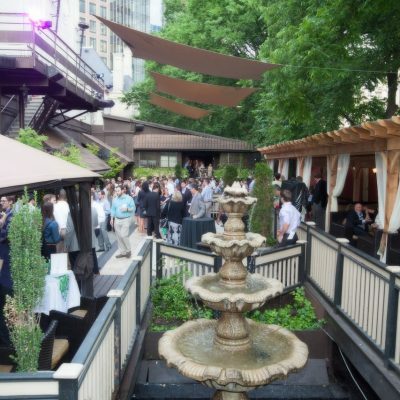 Park Tavern was host to more than 750 guests, who drank craft beers and sampled delicious BBQ. The 2016 event, presented by the Daily Report, was an unqualified success. Nearly 800 friends of AVLF and Atlanta Legal Aid attended the sold out June 2 event at Opera, raising over $100,000 to support equal access to justice in our community. 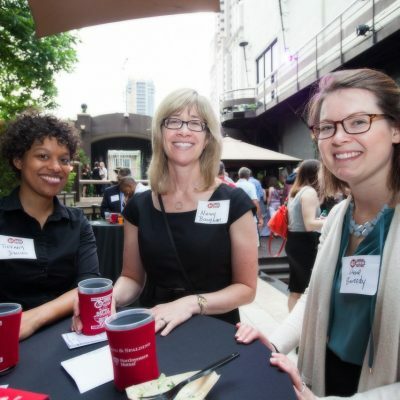 More than 700 friends of AVLF and Atlanta Legal Aid attended the June 11 event at Opera, raising over $75,000 to support equal access to justice in our community. To receive our monthly newsletter, please click the button below.